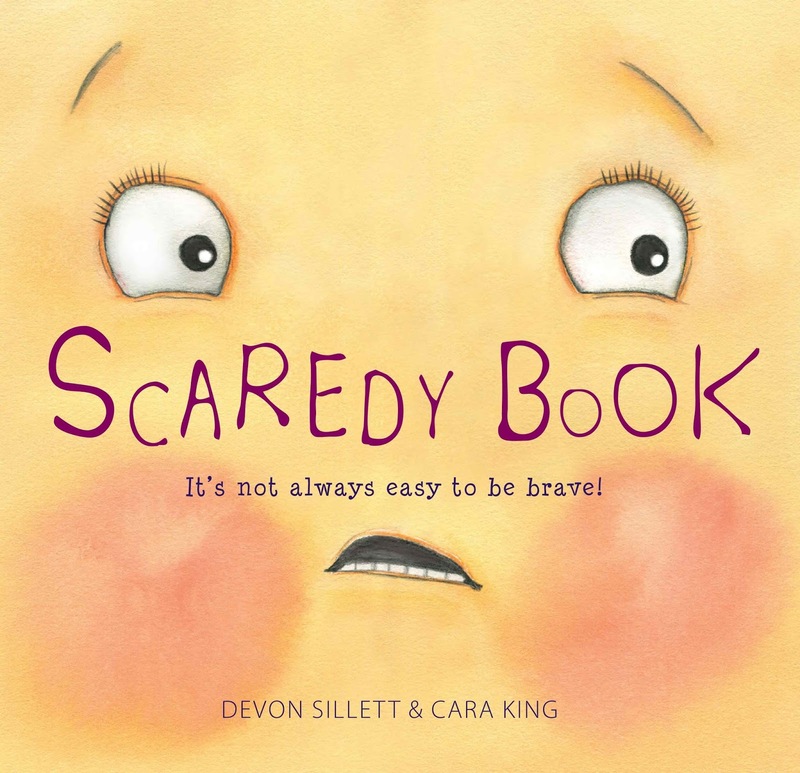 Scaredy Book is a sweet story with the important message that taking risks and being brave can certainly pay off! Book lives in the library and is too scared to be borrowed. He is happy to sit on the shelf and watch the other books around him get taken out on adventures. Meanwhile, a young girl named Emma loves to visit the library and borrow all types of books. The books provide her with many hours of fun and enjoyment. One day when she is at the library, Emma spots Book and decides to take him home with her. 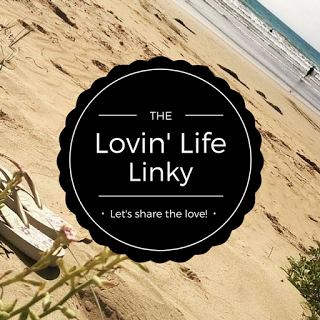 Together, they both get out of their comfort zone and enjoy adventures together until it is time for Book to return home.